Do you have a friend who are very keen to collect antique things? Similarly so many people who attract toward Antiques and collectibles things…few of them may also just to get good returns by selling those antiques and collectibles. One of my friend in Mumbai (India) have so many old coin(18th century) and also he has sold out few of them on todywallaauctions and you would not believe but he become millionaire from those coins. So if you have any selling Antiques items like coins, post ticket stump, idols, Pots, sport card or any thing then don’t wait and make money by selling them online. Many people search where to sell such precious Antiques & Collectibles. So here we are writing some of best sites that help you in selling antiques and collectibles items online. The most competitive website that you can count on for selling your vintage stamp collection online is Apfelbauminc.com. This website was established in 1910 and has grown to be one of the most trusted websites for buying and selling of stamp collections. Simply get your stamps verified, get the quote and sell. The seller safety is completely guaranteed. Just call at their office at 800-523-4648 and ask for the Stamp Seller’s Guide. It will surely be of huge help when comes to guiding you. If you are an art and craft enthusiast, then there is no better place than Etsy to sell them. The website was started in the US back in 2005 and currently it has around 2 million sellers and 28 million buyers; not bad at all when you are competing against giants like eBay and Amazon isn’t it? Etsy sells a more refined and handcrafted niche set of products which include handmade jewellery, home decor accessories etc. Success Tip: In case you have a handmade article, you are bound to get more buyers and higher bid at Etsy. Check here etsy for selling antique and collectibles. Legacy Sports Cards is probably the biggest buyers of sports collectibles like sports cards, sports memorabilia etc. This online marketplace has been famous for having quirky items which are rare to other websites. It is a fixed price marketplace so there no bargaining headache at all. Success Tip: If you have a very unique collectible you are bound to get the highest bid at Bonanza. You can easily sell any type of antique and collectibles items on Bonanza. These are the most popular Indian versions of the online marketplaces to buy and sell things. I recently came across a few collectibles being sold on Quickr and was amazed to see the price quoted; 8 lacs just imagine!!! You can definitely get a whooping price for that priceless collectible of yours!! Check Olx and Quickr site. Imagine opening a shop of your own, online!!! Awesome isn’t it? 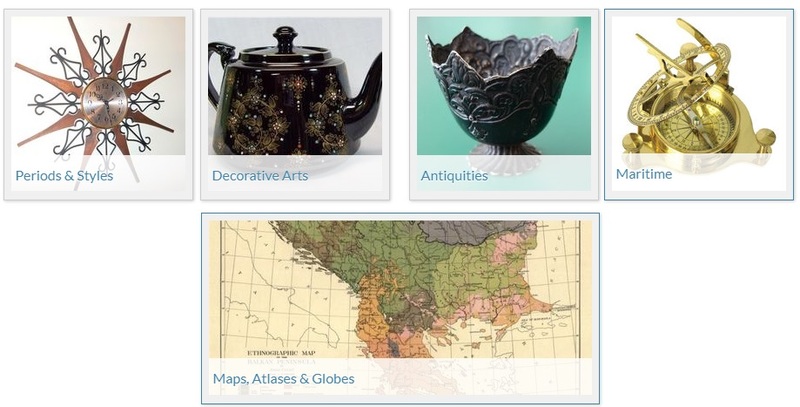 If you are looking to sell off any antiques or vintage products, then this is the best place to sell them. You can open your own Ruby Lane shop by paying a monthly fees and start selling the collectibles. Just fill-in the registration form on the website, pay the fee for it and there you have it; your own shop. 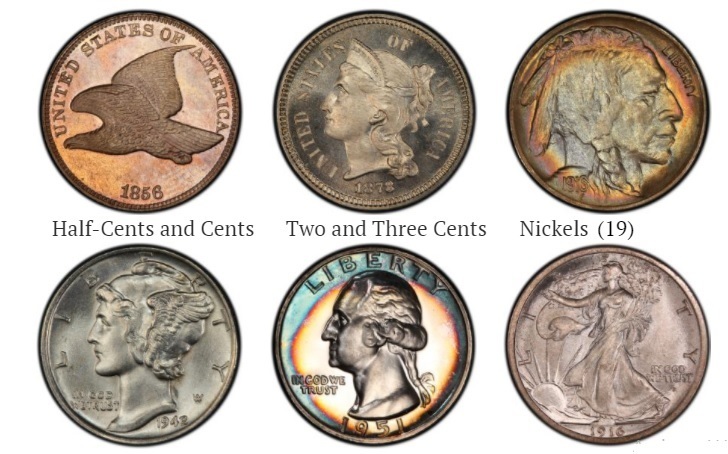 If you have a rare and priceless collection of coins, then this is the place to sell it off. This registered American company gives you the highest value for your collection along with complete guarantee and seller protection. If you have a rare, almost uncirculated coin, you can be offered as high as $1750 for it, can you imagine!!! You can visit American rare coin site. If you are a dish and crockery collector, then this is the right place to sell them off. This website is exclusively designed for selling exquisite crockery online. If you are a designer and love to work with patterns on crockery, you can register your own pattern on replacement ltd site. Hope you like this post!! Hopefully above all sites help you in selling collectibles and antiques, you can share in comment if you know any other site or using any other site for selling your collectibles and antique. Google adsense vs affiliate marketing- Which one should I choose?